1. Gin And Tonic Toiletries, £9.99. Gin in my bath, gin in my belly. 2. Gin And Tonic Lip Balm, £4.95. The most delicious lip balm you will ever own. 3. Gin Alcoholic Sweets, £9.99. 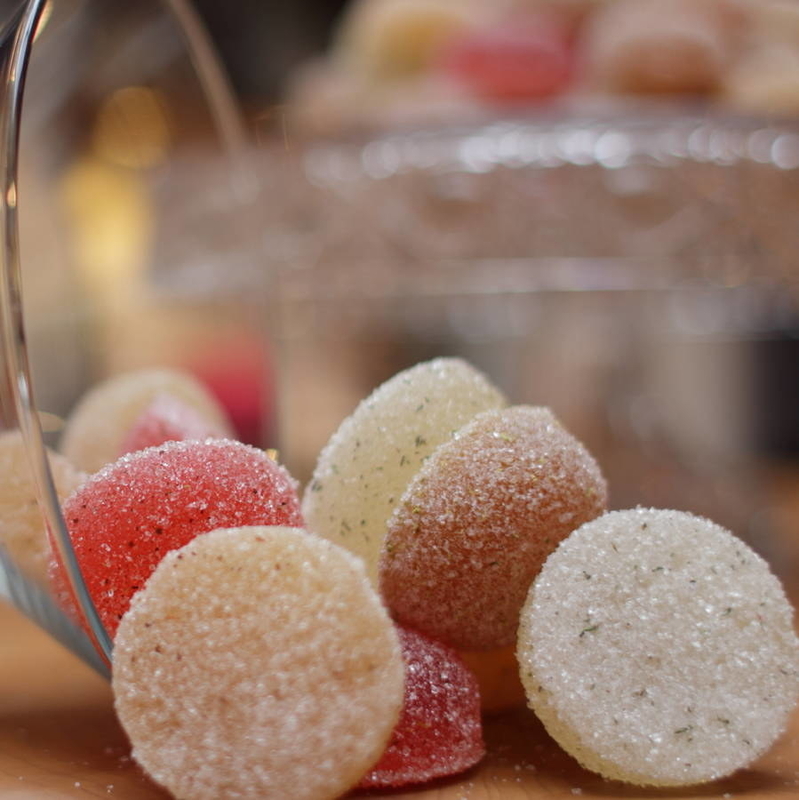 Elderflower and gin pastilles coated in thyme sugar, and violet and gin pastilles coated in lemon sugar. 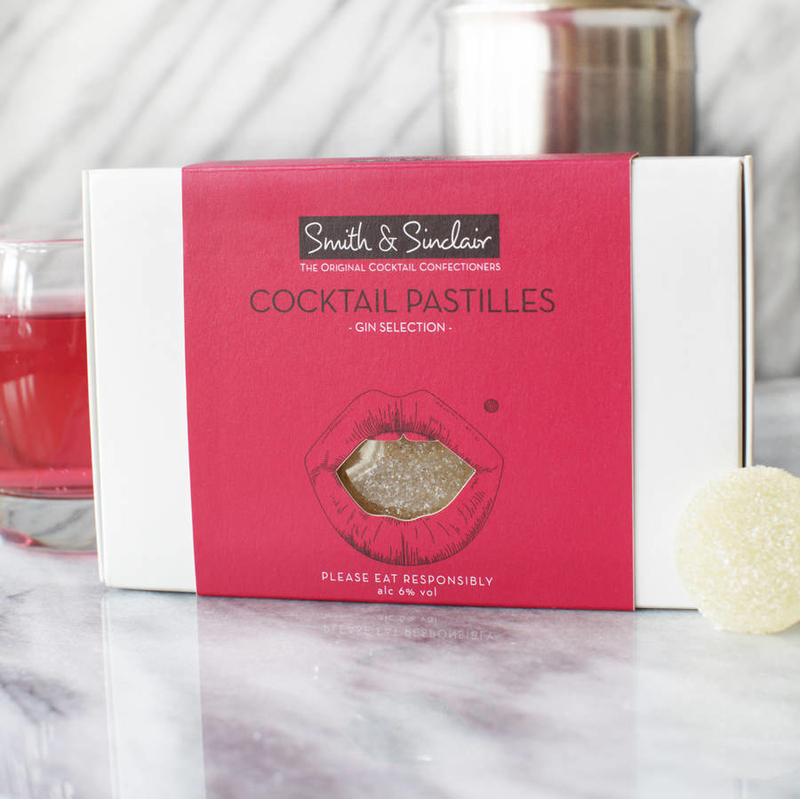 Each pastille is half a shot – meaning a full box is the equivalent of three shots of gin. 4. "Gym? I Thought You Said Gin!" Bottle, £13. 5. Gin And Tonic Necklace, £12. Wear your gin love where everyone can see it. 6. Gin And Tonic Drink Stirrer, £7.95. Because what else are you going to stir your G&T with? A SPOON? No, because you're not a goddamn savage. 7. "Drink More Gin" Picture, £9.05. 8. Gin And Tonic Boiled Sweets, £5. For when you're on the wagon. 9. Sipsmith Sipping Society Membership, £45. Sipsmith is basically the Willy Wonka's of gin. Every quarter they box up a number of their most exciting gins and pre-batched cocktails (i.e. Lemon Drizzle gin, Bonfire gin, All Hallows Gin, Barrel-Aged Martinez) and send them off in their Quarterly Sipping Service. 10. "Gin, Juniper and Daisy" Candle, £18.10. Inspired by The Great Gatsby, this candle smells like martini-fuelled parties and gin-soaked nights. 12. "Shaken Not Stirred: A Celebration of the Martini", £8.99. 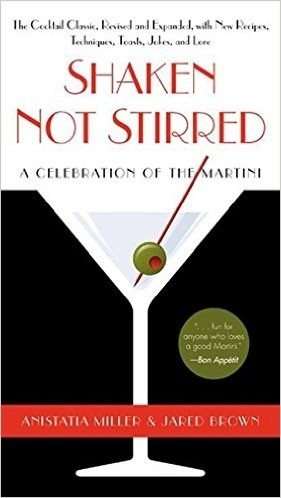 A book featuring everything you need to know about Bond's favourite drink, by drink historians, Jared Brown and Anistasia Miller. 13. "Relationship Status: Gin" Mug, £9.95. 14. Elephant Sloe Gin, £29.99. For the gin lover that needs to branch out from their classic London Dry: sloe gin is where it's at. 15. "Fancy A Ginwag" Card, £2.50. For your G&T. And Your Martini. And your Negroni. 17. Bespoke Blend Gin Kit, £30. What's better than a bottle of gin? A bottle of gin you've made yourself! 18. Gin And Tonic Earrings, £4. The sweetest studs ever created. 19. Gin Lapel Pin, £8. To wear on your lapel with pride. 20. Gin Phone Case, £12. Forgive me, for I have ginned – me, all day, everyday. 21. Five Mini Negroni Gin Cocktails, £14.95. Because it's not all about gin and tonic. 22. "I Bloody Love Gin" Tote Bag, £13.95. 23. Great British Gin Tasting Set, £39.99. The loveliest of tasting boxes for anyone looking to try the best of British gins. 24. "Let The Evening BeGIN" Chopping Board, £16.50. Because chopping up the lemon and lime for your G&T on anything else would be a crime. 25. "Gin And Tonic Popcorn", £4. To munch on while watching the film, "Cocktail". 26. "G And Tea" Caddy Set, £18. Filled with a delicious "Gin and Tonic" blend of loose leaf tea, and equipped with a strainer, this is the best way to do "non-alcoholic". The fanciest of truffles for the fanciest of gin drinkers.